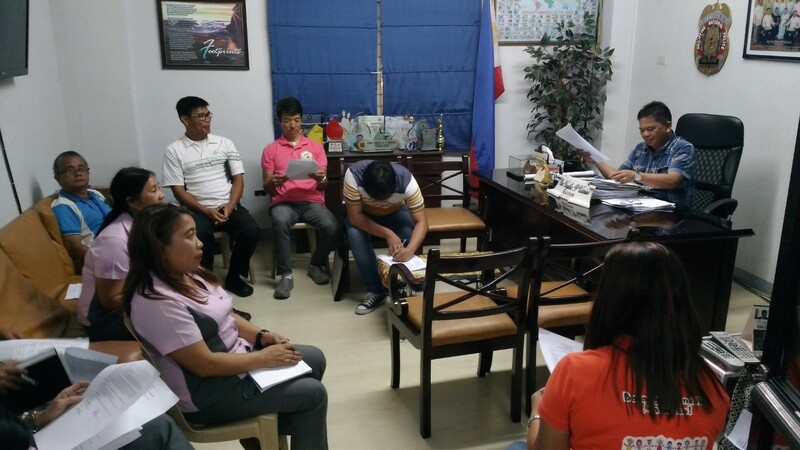 Alfonso LCPC (Local Council for Protection of Children) meeting was held on November 12, 2018 at the Mayor’s office in the municipal building. 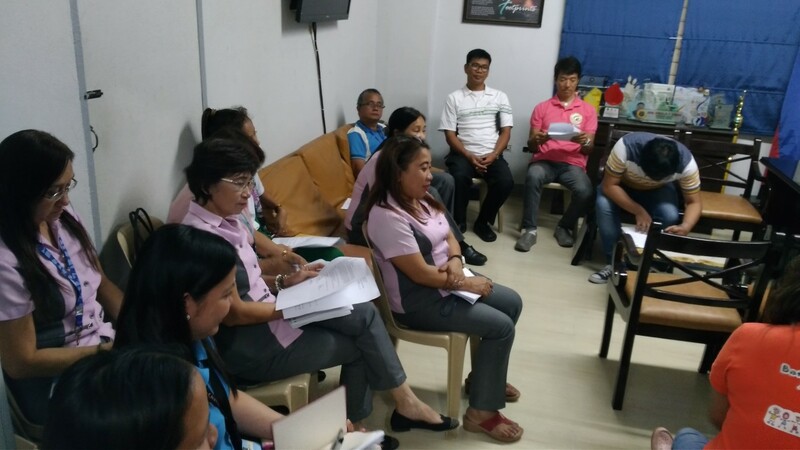 Mayor Varias, Dr. Manzo from municipal health department and Gina from DSWD (Department of Social Welfare Development) as core members also attended the meeting. Main subject was Children’s day event which is scheduled on Nov. 26 and Alfonso day event to be held Dec 13-15. Children’s day will be attended by 571 children consist of 500 selected grade 3-4 elementary school students and 71 handicapped children. Proposed gift for the children is hygiene kit which include tooth brush/paste, soap, rubbing alcohol, towel, etc.). 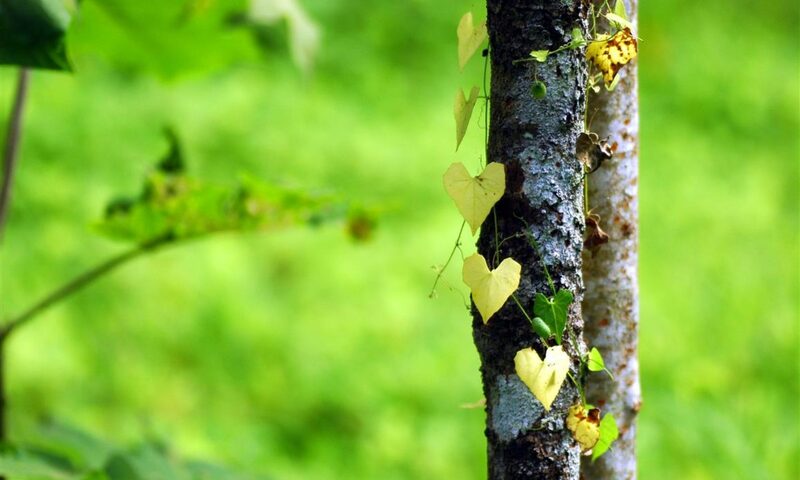 AWH has decided to donate P15,000 to help this gift giving. P2,100 each will be given to those 71 handicapped children from another government entity. Some indigents under 4 P’s (Pantawid Pamiliyang Pilipino Program) have been working on recyclable trash and DSWD has conducted a project to utilize them. Five among the 4 P’s who came up with good ideas to utilize recyclable trash will be awarded at Alfonso day event on Dec. 12. AWH committed to donate 5 sacks of rice for it.